It's time to replace your shed doors? Why not change them for a light shed doors? 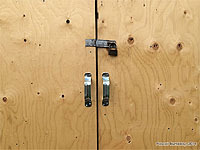 For framing the shed entrance, remove the old doors, measure the rough opening and trim it with trimmer studs. 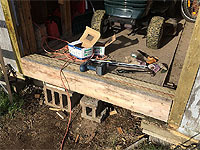 Be sure to build a new solid doorsill because shed door sill will hold shed ramp. 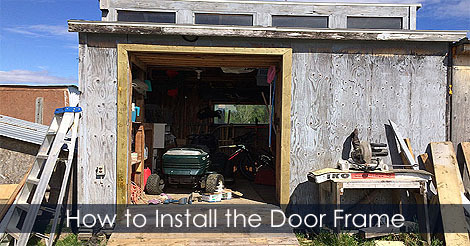 Learn how to make a door frame for your garden shed.